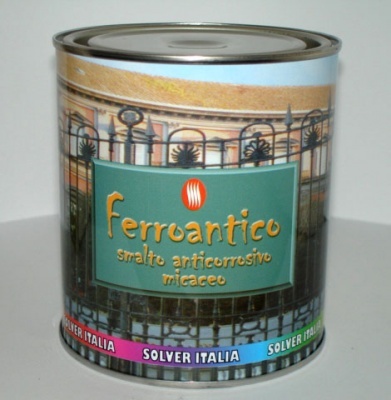 Anticorrosive, protective, high quality enamel. Micaceous iron oxide based. 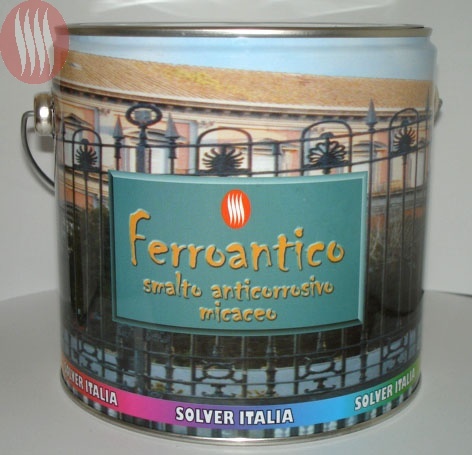 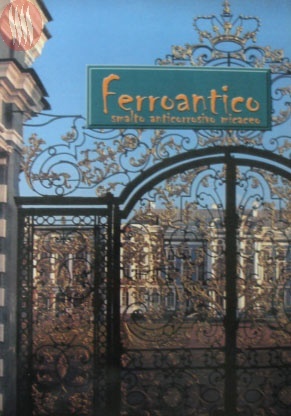 It is suitable to paint gates, railings and wrought iron. Pleasant and metallized aspect: It is not necessary to spread antirust before.